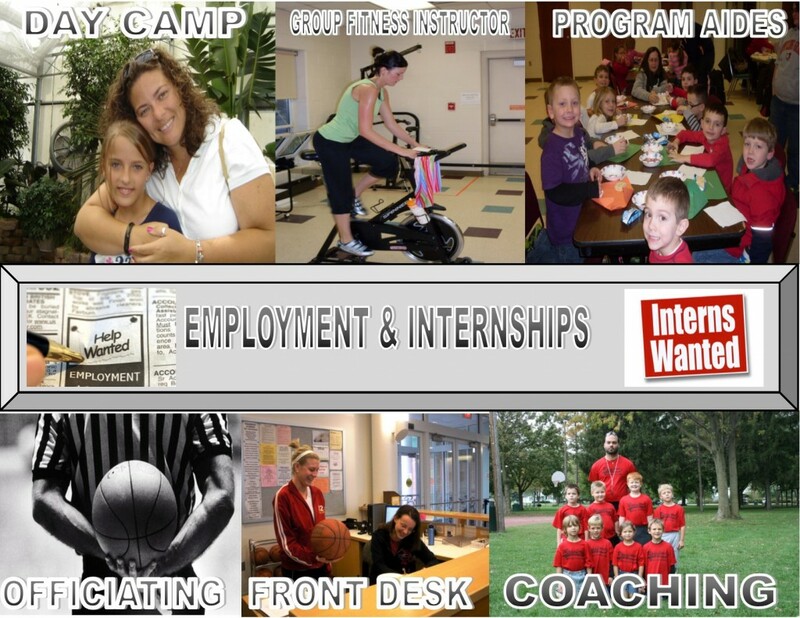 The Rossford Community Recreation Center in Rossford, Ohio is seeking interns, practicum students, and/or volunteers to assist in all areas of programming. The Rec Center is seeking to expand its program offerings in all areas. This is an excellent opportunity for sports management, recreation, physical education, social work, art education, music, education, or gerontology majors to gain valuable experience in all aspects of programming in their area of study. Positions are available immediately and offered throughout the year. Arrangements can be made to fit the internship within school semesters/quarters for those seeking to gain academic credit, but positions are also available to those seeking to volunteer and gain experience. Opportunities for part time employment may be possible as well. For more information, contact Toby Ledesma, Parks & Recreation Director for the City of Rossford.